Edo is a data and measurement startup with a database of 47 million television airings that helps marketers analyze the creative and placement of their TV ads. 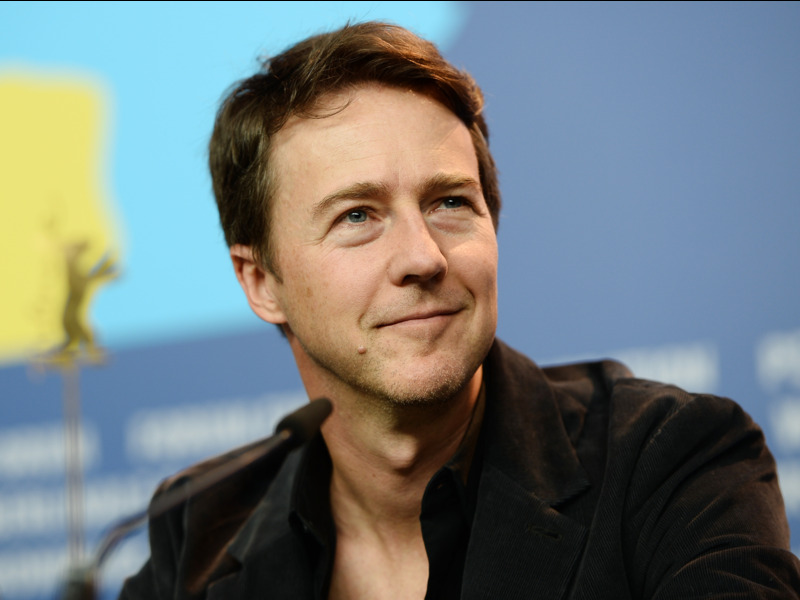 Edward Norton and Daniel Nadler founded the firm, which has raised $12 million in series A funding. The TV-tech industry is exploding in terms of funding, and a growing number of firms promise advertisers granular stats about their TV campaigns. Investors are betting big on companies that promise to fundamentally shake up TV advertising, and another startup just snagged a sizable round. The TV-geared analytics and measurement company Edo has secured $12 million in series A funding, led by Breyer Capital. A handful of advertising players including Brian Sheth and Robert Smith (Vista Equity cofounders) and WGI Group (founded by Jonah Goodhart, Noah Goodhart, and Michael Walrath) also participated in the round. The actor and filmmaker Edward Norton and Daniel Nadler founded Edo in 2015 to match up granular TV ratings with purchase-intent data through machine learning. Edo’s goal is to amass a huge library of data pulled from TV networks to help determine how likely someone is to buy a product after watching an ad, based on data about how similar ads have performed in the past. The company claims to have a database with access to 47 million TV airings across 80 categories of advertising and 2,100 brands. Edo’s clients include ESPN, Turner, NBCUniversal, Paramount, and Lionsgate. „Our ultimate goal is to be an alternative currency to the way that TV advertising is bought and sold,“ Edo CEO Kevin Krim said. „We can run very advanced data-science models to develop expected norms of responses,“ Krim said. In other words, Edo can construct a baseline estimate to compare an ad’s performance with. According to Krim, after marketers run a few dozen airings of an ad, Edo can analyze how that piece of creative compares against its database and can determine whether it is overperforming or underperforming. Film studios are an example of an entity that could benefit from measurement like Edo’s. Movie marketers spend millions of dollars blasting commercials across multiple networks leading up to a film premiere. According to Krim, a movie marketer can run 4,000 to 6,000 TV ads weeks before a film premieres with dozens of creatives. Edo scores each of those ads to determine which creative and networks are most likely to increase the chance that a person will buy a movie ticket. „They’re a real crucible of invention because they have to deliver millions of consumers [to a movie theater] on a single weekend or their product will be an economic failure,“ Krim said. Or take the example of an automaker launching a campaign for an SUV for the first time. Edo can dig through data to understand what types of creative and placements have worked well in the past for other automakers. Edo is one of a handful of tech companies eyeing the $70 billion TV industry. As more ad budgets get funneled to digital, marketers are increasingly looking to plug data and technology into their ad buys to serve targeted TV ads and then measure how effective they are in getting people to take an actions like buying something or visiting a website. Firms like VideoAmp, iSpot, and Simulmedia are also all working to innovate in TV advertising. VideoAmp, for example, uses software to help brands determine how they should divvy up ad budgets between TV and digital. And Simulmedia rolled out a marketplace this week aimed at helping small, digital-first brands buy TV placements through automated software. For Edo, the company wants to work with both buyers and sellers. „We’ve done a ton of research that allows us to give very high-fidelity views into how every creative that a TV marketer has on-air is effective at driving consumers to be more likely to buy the products that are being advertised,“ Krim said.